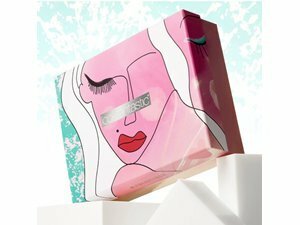 How many stars do you give Latest in Beauty Subscription by Latest in Beauty? Latest in Beauty Latest in Beauty Subscription is available to buy at Latest In Beauty. With Latest in Beauty you get to pick exactly what goes into each box every month from a list of preselected products. You can choose to receive either 3, 6 or 9 items, all set at different price points. First, the pros: If you're accustomed to subscription beauty boxes, and anything like me, you're probably sick of receiving yet another cheek/lip tint in a coral colour. With LiB, you can avoid this as you choose what you receive. It's also a great way to test out products before shelling out for the full size item. And the cons: Well, the obvious one is that there's no element of surprise like there is with other subscription boxes, which is part of the fun. Also, the products listed to choose from are nail varnish heavy and not exactly what I'd call the latest thing in beauty (one of their top products in Sudo Cream - hardly cutting edge). I will say, though, that I've only ordered one box so far, so the list may get more exciting. I am in my late 20's/early 30's with combination, fair tone skin and green eyes. My hair is blonde, combination with fine texture. MakeUpGeek, Ashli and Lickle-Boo and 4 others like this. 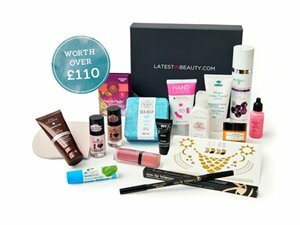 If you want to subscribe to a beauty box then this could well be a good choice for you. I get 9 items I carefully choose per month. I always check up on the product details when I am choosing them to make sure I am getting a good sized product or something that’s really worth having. The products are always well packaged, and everything I’ve had has been good so far. The limited edition boxes are excellent. I have purchased 2 of these so far and definitely not been disappointed. Highly recommended. I am in my late 30's/early 40's with sensitive, fair tone skin and hazel eyes. My hair is red, combination with fine texture. EllenS, nikola300 and BeautyOnABudget and 1 others like this. In my opinion, the best beauty box because you choose what you get. The 9 item box works out at £2 per item including postage and and you’ve got an impressive range of items to choose from, with many items full size. 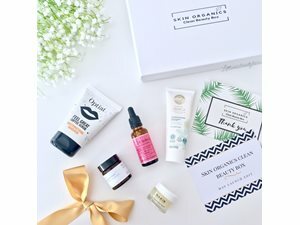 I’ve often ordered an extra box in between my monthly subscription because there is a new product to choose from every day and the best ones are sometimes only available for a few days. I’ve been totting up the value of each box I’ve had, and they’ve never been less than £100 in value. I am in my mid 50's with dry, brown tone skin and unknown eyes. My hair is unknown, unknown with unknown texture. ✨I absolutely love this Beauty Box!! I was super impressed when I received it as I was not expecting the free makeup bag it came with (which is a really good size and looks really pretty!) and a sample of fruit tea, which was really yummy! Initially, I wasn’t overwhelmed by the choice of products, but they are updated daily and there are some fab choices available - I opted for a lot of Caudalie faves, plus some others which I’ve never heard of and looking forward to try. It is nice to know what you are going to receive and you know you are not going to end up with ‘filler’ products. Amazing! MakeUpGeek, Lickle-Boo and Frantastic91 and 7 others like this. 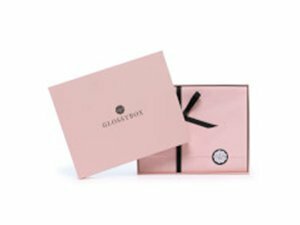 This is one of my favourite beauty boxes as you get to choose which products you want! If you are a new subscriber they always send you a really impressive full size product plus a make up bag. I have often been sent full size extra surprises (but I don't know if that was a mistake or not). You always get a couple of extra free samples too. They add a new product daily, so I always make sure I check the site everyday as some of these are only available for a couple of days. It's always excellent value and there's always something exciting and new to try out. GlamGeekClaire, Beautyviews and Lickle-Boo and 1 others like this.  GlamGeekClaire, MakeUpGeek and GlamGeekTeam and 5 others like this. Latest in Beauty allows you to pick your own products - which I think is a great intensive. If you're really on the ball about what you pick, you can easily pick up a box of full sized products too. More products are added to the selection every few days, so if nothing takes your fancy on first look you have the option to check back. As far as a subscription goes - I think this is one of the better ones out there.